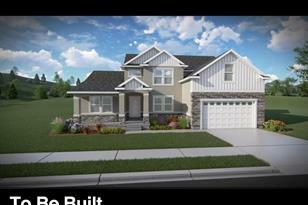 Hidden Canyon Estates is a new and prestigious community located on the Eastside bench of Draper. 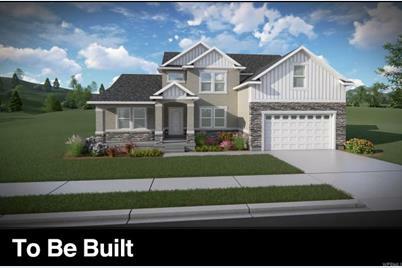 With radiant views of Mount Timpanogas, Utah Lake and the Salt Lake Valley, building in this unique community is a once in a lifetime opportunity. The surrounding area is amazing as it borders expansive parks, numerous trailheads, and majestic mountains. Experience the best of Utah's outdoors. In addition to major shopping areas-The Outlets at Traverse Mountain and Draper Peaks-literally 15 minutes away. Homes in this luxurious community have large, mountainside lots and features upscale Craftsman elevations. 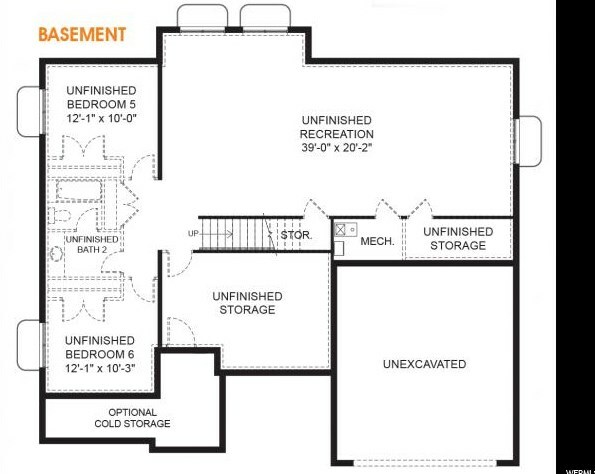 RACHEL FLOOR PLAN. 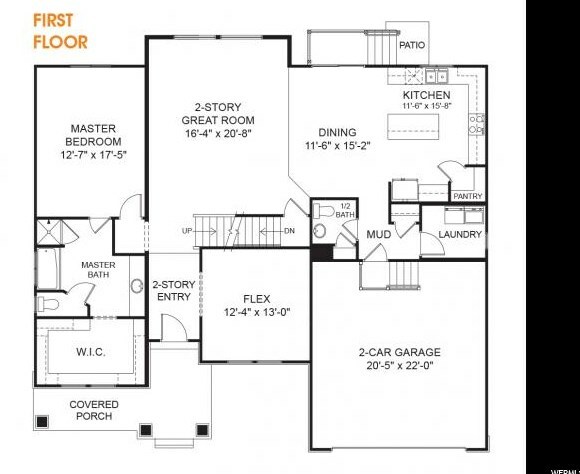 2nd Level: 1,039 Sq. Ft.
Main/1st Level: 1,718 Sq. 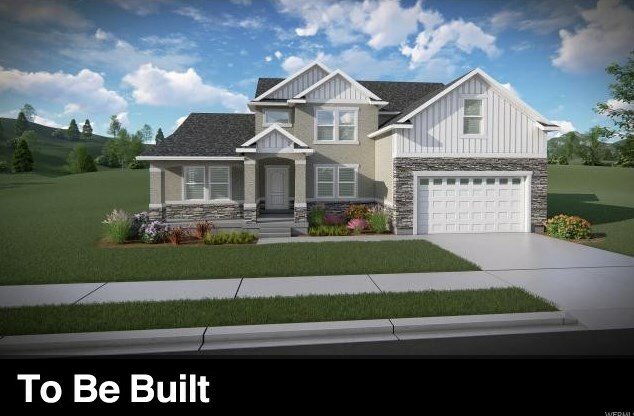 Ft.
2486 E Single Leaf Cir #316, Draper (UT Cnty), UT 84020 (MLS# 1550106) is a Single Family property with 4 bedrooms, 2 full bathrooms and 1 partial bathroom. 2486 E Single Leaf Cir #316 is currently listed for $560,100 and was received on August 25, 2018. 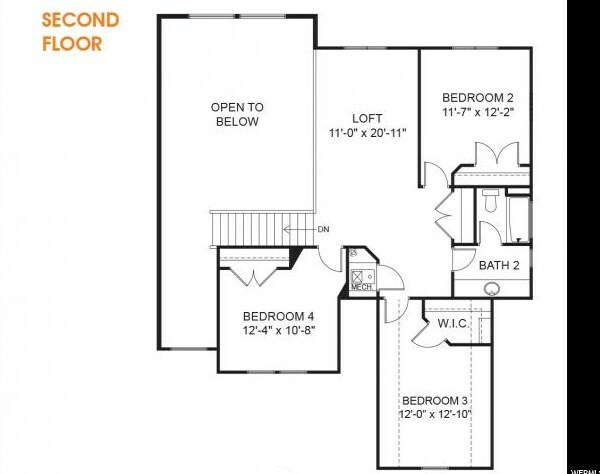 Want to learn more about 2486 E Single Leaf Cir #316? Do you have questions about finding other Single Family real estate for sale in Draper (UT Cnty)? You can browse all Draper (UT Cnty) real estate or contact a Coldwell Banker agent to request more information.